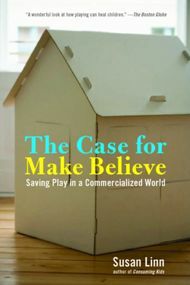 This book offers information and inspiration, and also abundant warnings about the barriers to play in our society. Unfortunately, in our culture it is a challenge to offer children abundant opportunities for creative play. Parents must be vigilant and they must take actions that are counter to much of what has become the "norm." The National Institute for Play unlocks the human potential for play through all stages of life using science to discover all that play has to teach us about transforming our world. Play is essential for children! Kids play alone, with siblings, friends—and with their parents. This book is about parent-child play.